Walimex 2-fold Synchro Flash Complete Set, 7 pcs. Unbelievably powerful: The Synchro Flash is the ideal background light or can be used as effect light as well. 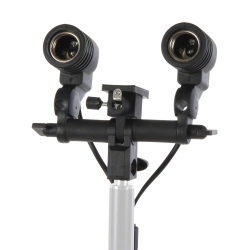 It is also suitable for illuminating a shooting table. Unbelievably user-friendly: Thanks to its combinability, the Colour Filter Set (red, blue, yellow and green) leaves room for individual preferences regarding effects and colour variations. 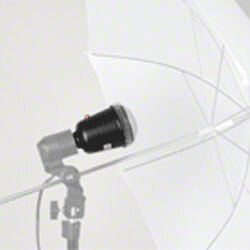 Unbelievably convenient: The Reflector Umbrella for 2 Synchro Flashes is ideal for all synchro flashes and spiral lamps with E27 socket up to max. 250W. It is rotatable around 360° and tiltable around 180° and therewith very flexible. The On/Off switch is directly on the housing. 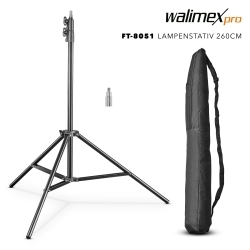 Unbelievably professional: The FT-8051 Lamp Tripod can be used portably and flexibly with a weight of approx. 1780g and a transport size of approx. 93cm. 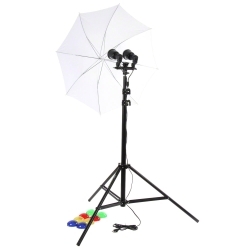 You can use studio flashguns or reflectors up to a weight of 4kg on this stand. The spring suspension provides the necessary reliability when lowering the individual stand elements. 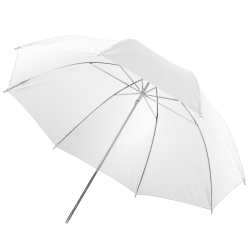 Unbelievably reliable: The Translucent Umbrella white 84cm provides your motif with even and soft illumination. The flexible alternatives for use and storage make it to an ideal companion “on location”. Didn´t we told you, that this set is unbelievably good? !